Last week's, ep of the Writer's Bench was about who were the best MC in hip hop groups and I don't know how in the world I forgot not only one of the DOPEST hip hop groups ever but they're one of my favorite hip hop groups EVER Tha Alkaholiks. I always tell the story how these dude basically took over the Greek Picnic weekend in Philly for me back in '93 cause I was floored that these west coast dude's album knocked EVERY other MC or group out my tape deck for one of the most important weekends of the year to be blasting music but that right there is just one example of how damn ILL these dudes were! Now for the who's the illest MC in the crew question...I gotta say that Tash & J Ro are tied to me. Now, I know most folk would say Tash right off the dome and some may even say it's not even close between him & J Ro, but trust me, J Ro was a problem. The crazy thing is, I loved Tash's flow, voice & punchlines so at first I picked Tash...easy. But after a minute, I realized a lot of my favorite quotes from the Liks come from J Ro! So, all of that to say that both of these dudes are equally dope to me and trust me when I say you're not gonna find too many groups where both MC's are damn near equal and the Liks are one of 'em. Think I'm lying when I'm not? 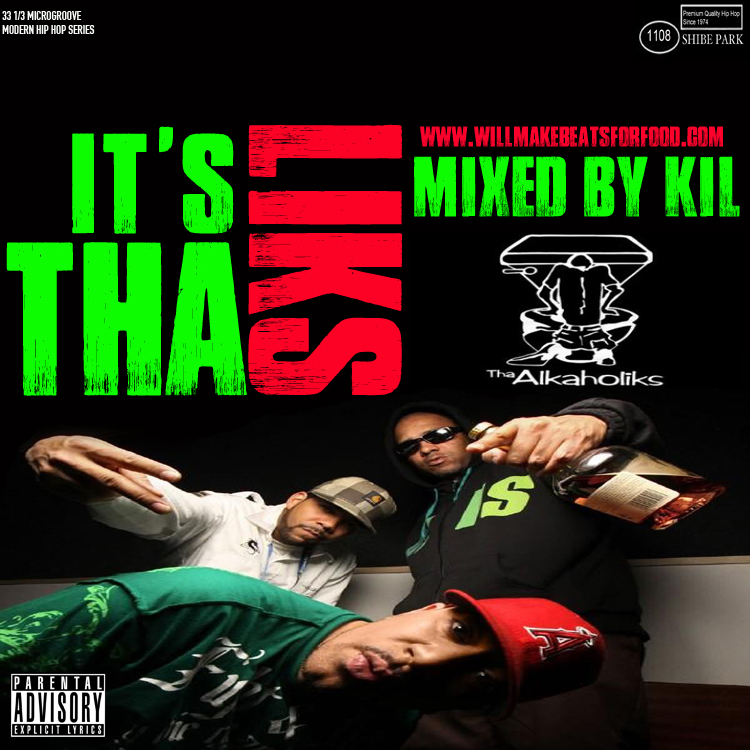 Check out my best of the Liks mix and try to tell me differently. Salute.